Where is the best source of a small business loan in 2016? The Bank and HM Treasury launched the Funding for Lending Scheme (FLS) in 2012. 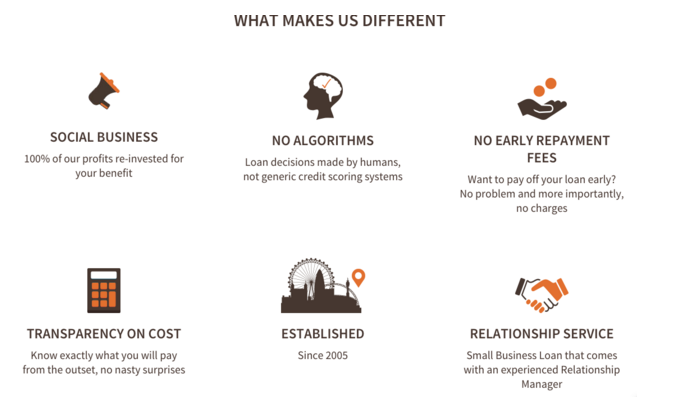 The FLS is designed to encourage banks and building societies to boost their lending to small and medium sized businesses (SMEs) in the UK. It does this by letting banks and building societies borrow funds from it cheaply, so that they can then pass this on in the form of cheap loans to firms, and ultimately bolster the economy. The scheme was originally intended to run until January 2015, but on 30th November, the Bank of England and HM Treasury announced a two-year extension to the FLS. This means that further FLS funding should still be available to SMEs. However, there is some debate as to how beneficial FLS actually is. There are some reports that banks are still unwilling to lend to businesses. Some businesses are also treading carefully and are unwilling to take on new debt, instead focussing on paying back loans. Whilst The Federation of Small Businesses’ Voice of Small Business Index recently indicated some improvement in credit affordability among small businesses, the Credit Conditions Review cautioned that credit conditions for SMEs still remain tighter than for large corporations. In our next blog we will continue on this theme by looking at some of the different groups of people that may sometimes find it difficult to obtain funding from mainstream lenders, and why it is worth talking to Fair Business Loans about all your small business funding needs.